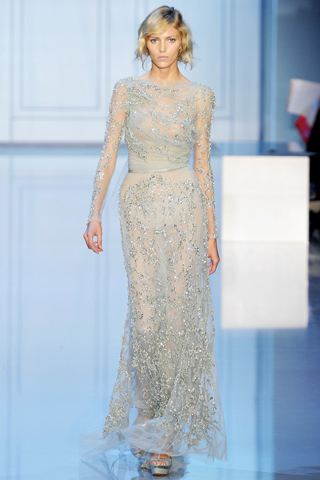 Here’s a little blast from the past, Marchesa Resort 2012. Isn’t it sad that something from early July is considered old. 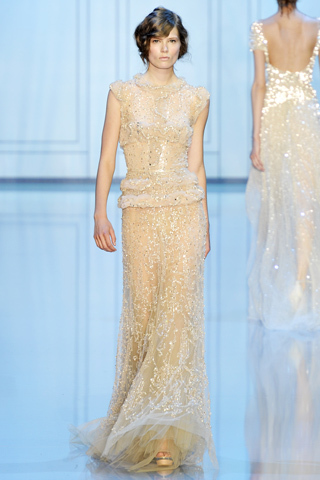 I officially loved every last look down the ELIE SAAB Couture Fall 2011 runway. 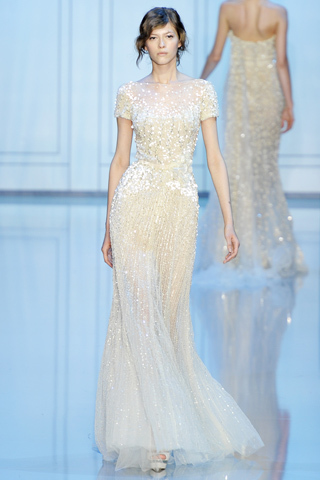 I obviously won’t include all of them, you can find the complete runway show at STYLE.COM. These are some of my favorites!